Martin County officials met this morning for an update on confirmed cases of Hepatitis A in our community. Currently, Martin County has 15 confirmed cases of Hepatitis A. The cases are under investigation by the Health Department to determine possible modes of transmission of the virus. 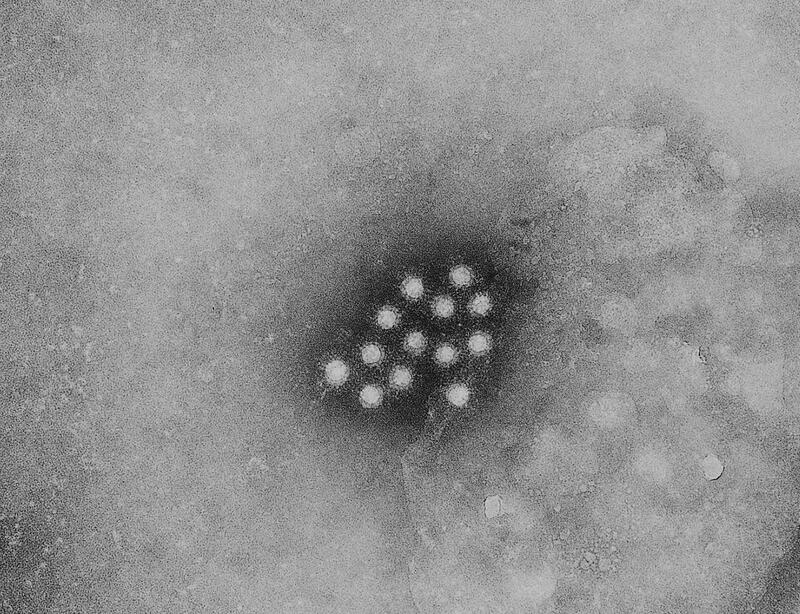 There have been 1,200 confirmed cases of Hepatitis A statewide. The Florida Department of Health considers a community “high risk” when the confirmed number of cases reaches 5. Martin County reached high risk status with 5 confirmed cases as of Monday, April 1. Are they testing the water sources that the victims may have been in contact with ? Tainted water can spread Hep. A.